I have managed to get two blogs up in the last 24 hours and they’re both from a couple of days ago. I’m waaay behind on everything, and I still can’t get my Monument Valley blog to post. I think the last topic I blogged about was our journey to the North Rim of the Grand Canyon, which was the last entry before we made it to Vegas. 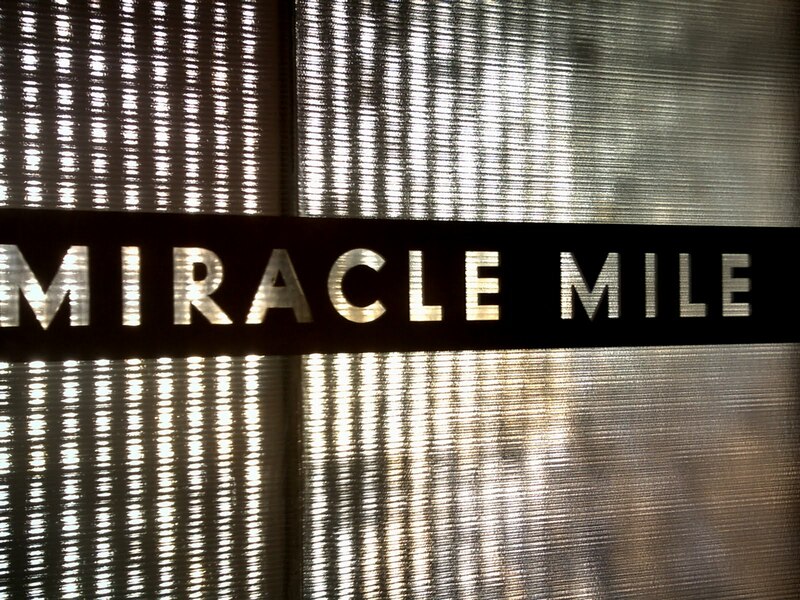 It would look like I got lost in Vegas and spent the last two days at a Blackjack table riding a lucky streak. Sadly, that’s not the case. We’re all too poor to gamble too much, so we held on to our money in Vegas for the most part. Even if you don’t gamble or gamble much, Vegas is entertaining. 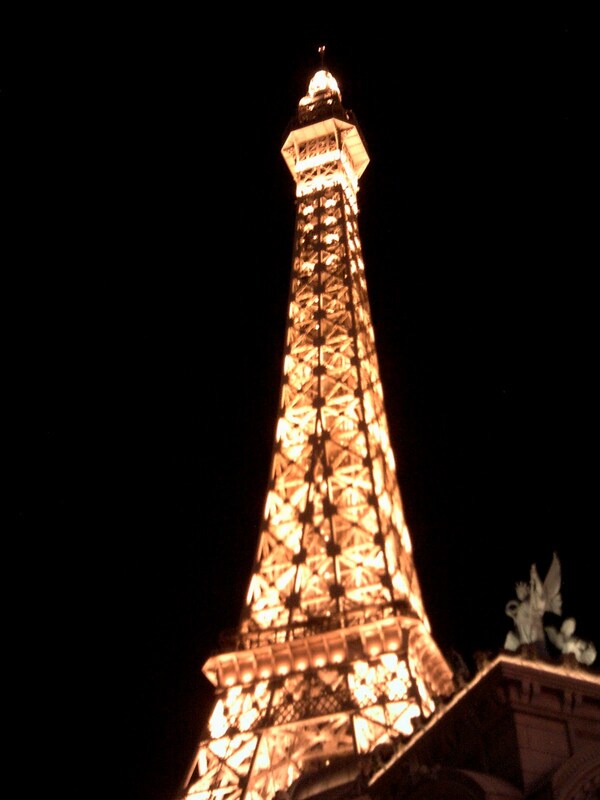 I was amazed by the casinos and hotels. 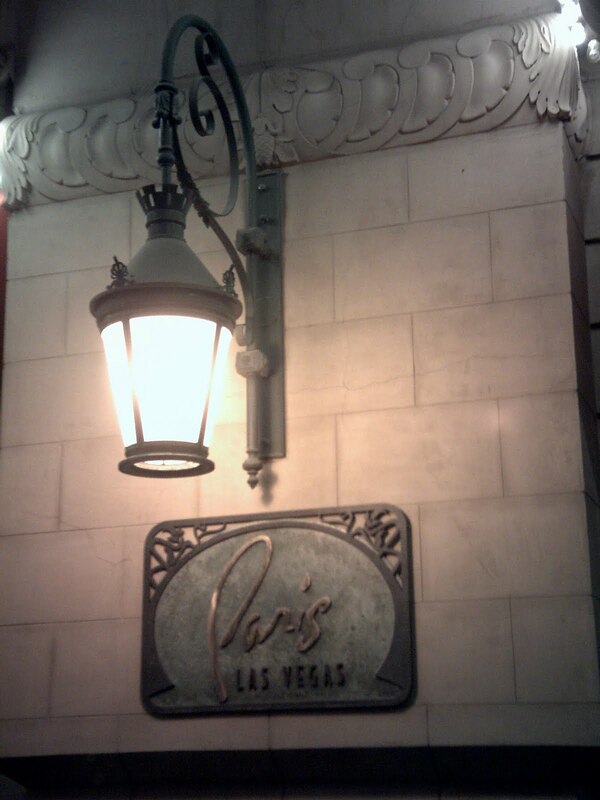 We stayed in the Paris hotel on the strip, and, to someone who hasn’t ever been to Paris, it looked like a street in France. I remember enough French to know that the name of streets and restaurants were mostly not even French words, but they sounded pretty! Once we got there, the first order of business was finding something to eat. We’d all been told that most things are pretty cheap in Vegas, because casino owners expect to make most of their money in slots or at the tables. Before we even left the room, we realized that the definition of “cheap” in Vegas was about $25 a person for a buffet. However, we were all sick of turkey wraps, so $25 was OK with us. We decided to just eat at the buffet in our hotel and go from there. Boy, did we get a shock when we got back downstairs and found the line wrapping all the way down the cute faux-Parisian street. I’m pretty sure we might have died of starvation if we waited in that line, so we decided to go to the buffet at Caesar’s Palace. This was when I realized what a maze Vegas really is. Every casino is a self-contained city, for all practical purposes. You don’t have to leave to do anything, and many of them are connected to each other. The maps posted on the wall were our best friends. Restaurants were spread out among different segments of the casinos and slot machines filled every available corner. 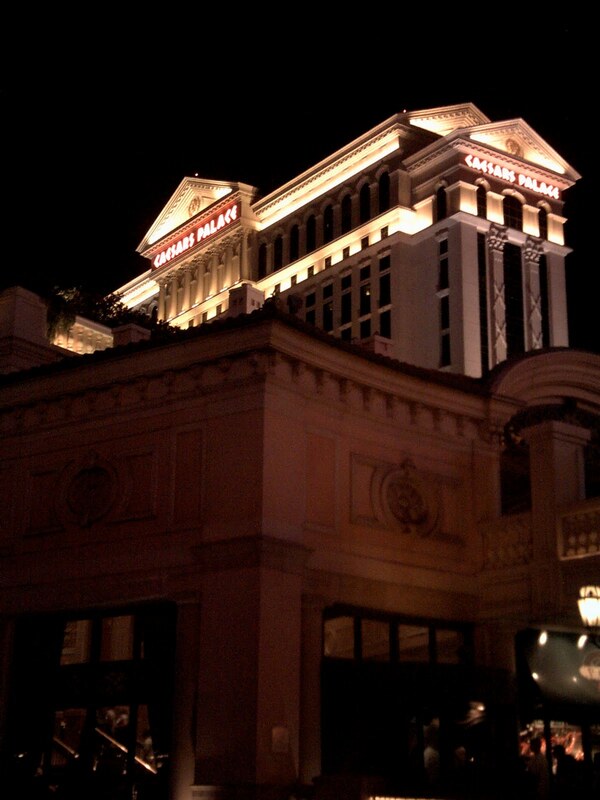 We walked around the corner, across the street and went up an escalator to get to an elevated terrace that connected Ceasar’s Palace to everything else, it seemed, and then went through the maze of the casino to find that this buffet was not lined down the corridor like at the Paris. We worked back through the maze, passing the statue of David, found the grill, and failed again. It was about $45 for dinner, which, to be honest, I would have paid if it was something I was sure I would enjoy. But most of the menu was seafood and I wasn’t sure I’d like how the food was prepared. So we decided to just go back to the Paris and go through the buffet. We found our way to an exit, and started going back across the terrace. And that’s when we saw it. Serendipity 3. Coincidentally, I titled the blog I wrote that day “Serendipity.” We were meant to eat there all along. We checked the menu: a wide selection and reasonable prices. We waited 20 minutes to be seated, waited a while for our food, and just when we thought the end was near, they brought our appetizer. I highly recommend the buffalo chicken wings as an appetizer (just ask for extra blue cheese) and the buffalo and blue burger. Bellies finally full from something other than hot dogs for dinner, we set off on the strip. At this point the sun had set and everything was ablaze with color. 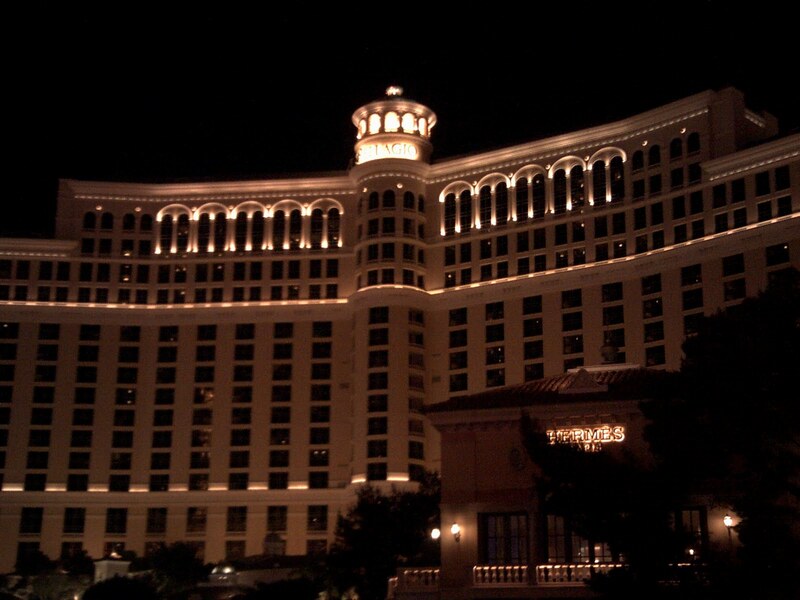 Everywhere you looked were flashing lights and people wandering between casinos. Now, if we can just figure out where all the glitter on Sailor Moon came from. 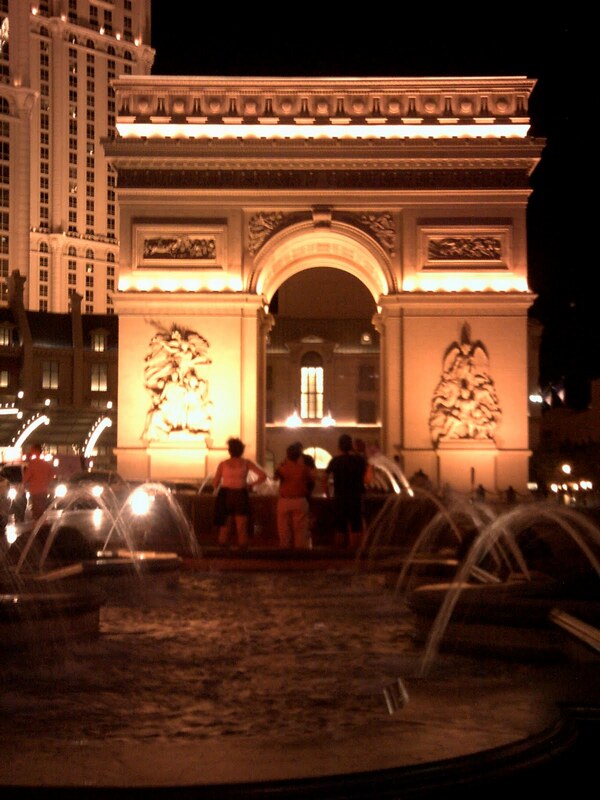 This entry was posted in Gypsy Trip, Nevada, Vegas and tagged Gypsy Trip, Nevada, Vegas by Cassie. Bookmark the permalink.